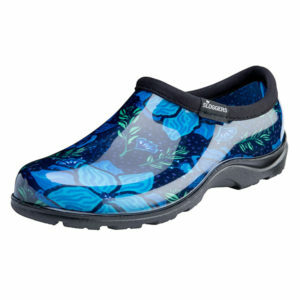 These clogs have been on my wish list for years. 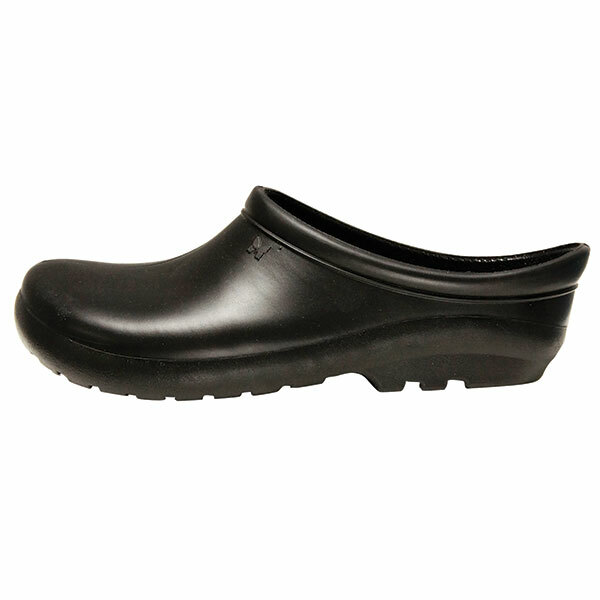 They are so comfortable and practical and I think real value for money. My only regret is that I didn’t buy them ages ago! 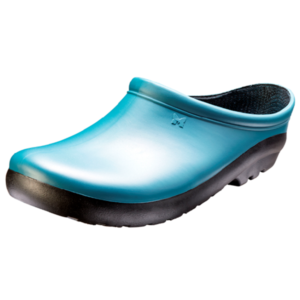 I just love these shoes/clogs. After buying one I had to reorder immediately. So now I have one pair for the garden and one for the caravan. Perfect for both purposes. The fast delivery from Gardenware was appreciated too. Buy some, you won’t regret it! I have worn Sloggers for many years & find them wonderful. The last 2 pairs I have purchased were for gifts & very much appreciated. seriously you owe it to yourself! 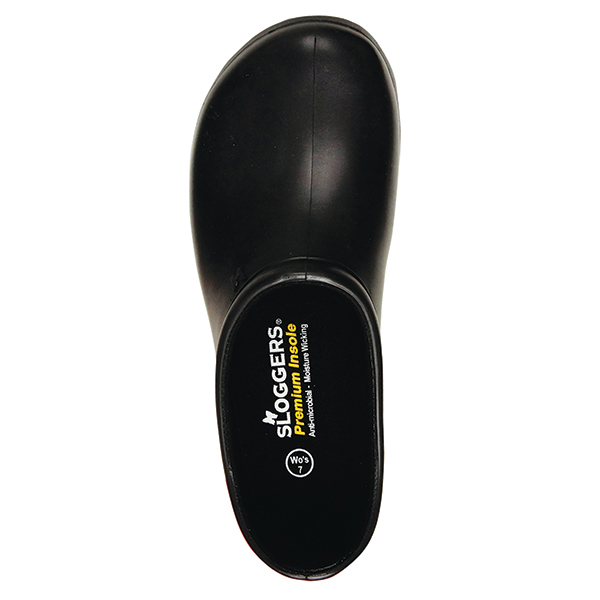 Get some of these Sloggers premium clogs. 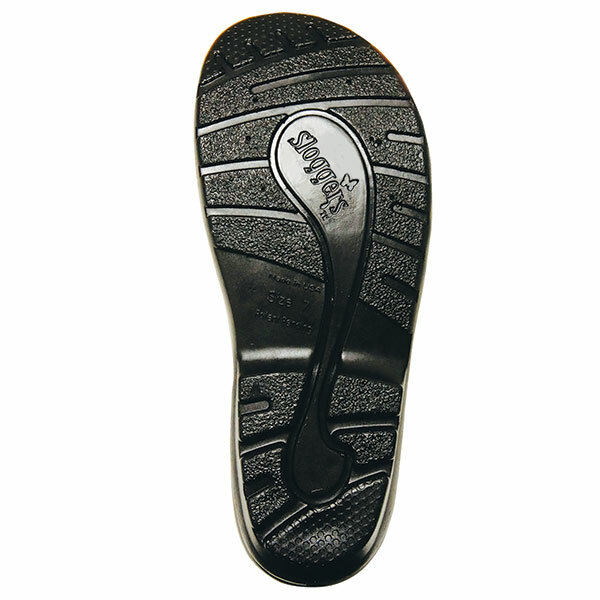 You will have them for AGES and they are so easy to just slip on and off.